A collection of never-before-exhibited art by Jean-Michel Basquiat is set to be showcased this year at Miami’s Art Basel. 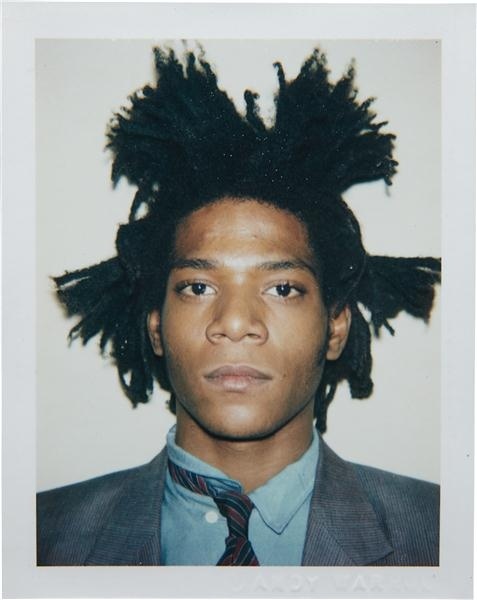 Basquiat, a poet, painter, musician, and graffiti prodigy who passed away in 1988, dominated the ’80s New York’s art scene and became one of the most iconic artists of his generation. Neptune’s Place: Early Works By Jean-Michel Basquiat will run from November 30 to December 4, 2016 at Miami’s Nobu Hotel. 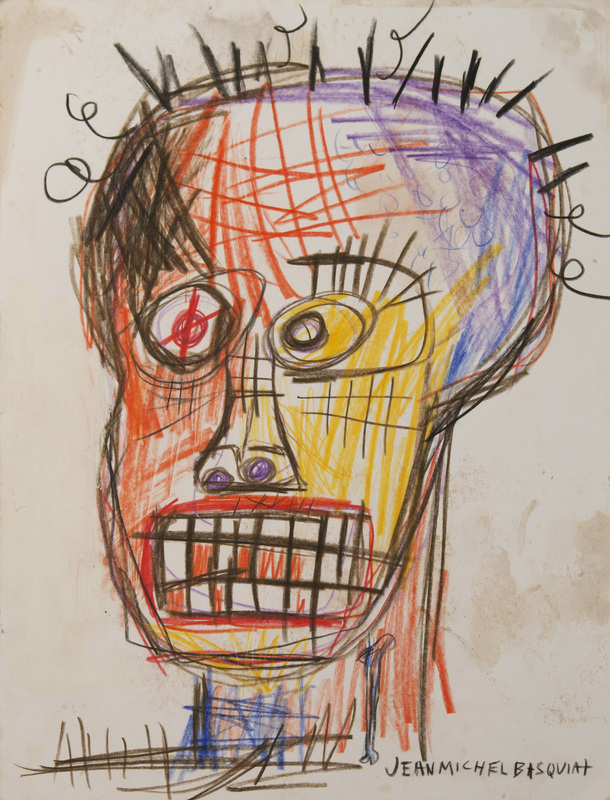 X Contemporary, a Miami Basel satellite fair, will host the show, which will feature paintings, collages, and drawings, created by Basquiat between 1979 and 1981 in the Manhattan apartment of his friend Lonny Lichtenberg. The collection has been curated by the artist’s onetime collaborator, Al Diaz, who teamed up with Basquiat during his infamous SAMO graffiti days. Up until now, these works had never seen the light of day. They’ve “only been seen by a handful of individuals,” X Contemporary said. If this news has whet your appetite for the artist’s Neo-Expressionist talents, you’re in luck. Next September, London’s Barbican Centre will host Basquiat: Boom for Real, the first large-scale exhibition in the UK of the artist’s potent and pioneering work. The exhibition will feature over 100 of the late artist’s works, including some of his most famous paintings. “The creative brilliance and emotive power of Basquiat continues to have a huge impact and influence on a wide range of artists, filmmakers, and musicians. This will, therefore, be a rare opportunity for visitors to see a huge body of some of his most famous and also little-known works in one place,” said Jane Alison, the Barbican Centre’s Head of Visual Arts. Basquiat: Boom for Real will open on September 21, 2017 and run until January 28, 2018.